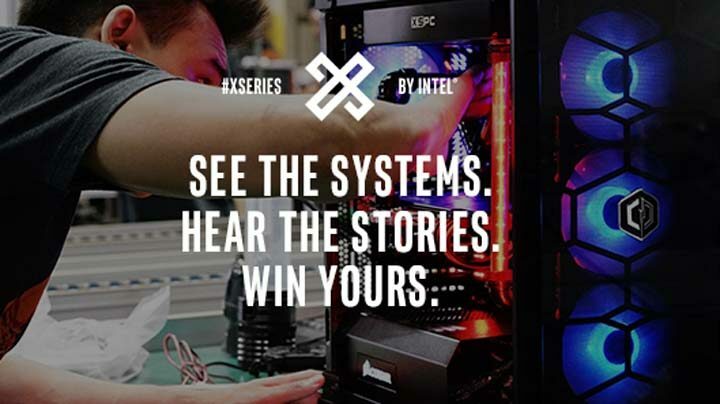 The Intel #X-Series Giveaway is open only to legal residents of one of the forty-eight (48) contiguous United States or the District of Columbia who are eighteen (18) years of age or older. The Intel #X-Series Giveaway ends at 11:59 p.m. ET on October 2. 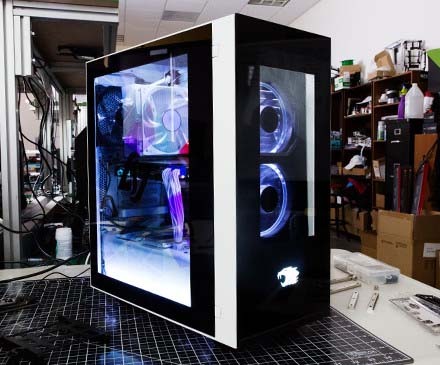 To enter, visit newegg.com/xseriesgiveaway and click on the “Enter Now” button. Then, when prompted, obtain entry into the promotion by completing any or all of the four (4) entry methods. There is a limit of four (4) entries per person. Grand Prizes: There will be two (2) Grand Prizes awarded, each having an approximate retail value (“ARV”) of $3,600. 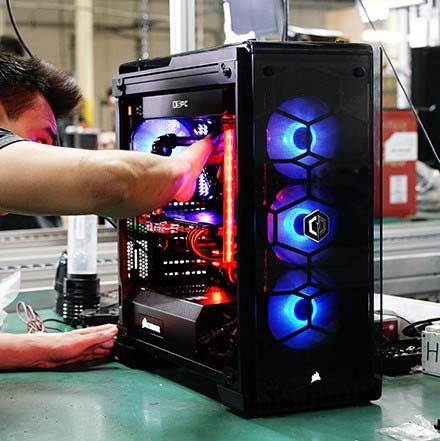 The first Grand Prize Winner selected will win the iBUYPOWER Desktop Computer (Intel Core Processor i9-7900X, ASUS GeForce GTX 1080 8GB ROG STRIX OC Edition, MSI X299 Tomahawk Arctic Edition, 32GB (8GBx4) DDR4/3000MHz Quad-Channel Memory, 32GB Intel Optane Memory, 3TB SATA-III 6.0Gb/s 64MB Cache 7200RPM HDD, Snowblind Case and 800 Watt Power Supply). The second Grand Prize Winner selected will win the CyberpowerPC Desktop Computer (Intel Core Processor i9-7900X, EVGA GeForce GTX 1080 Hydro Copper Gaming Edition, MSI Performance X299 GAMING PRO CARBON AC ATX, 32GB (8GBx4) DDR4/3000MHz Quad-Channel Memory, 32GB Intel Optane Memory, 3TB SATA-III 6.0Gb/s 64MB Cache 7200RPM HDD, CYBERPOWERPC HydroFluxe Custom Hard-Tube Water Cooling kit, and 750 Watts – Corsair CX750M CX Series Modular 80 PLUS BRONZE). Total ARV of all prizes to be awarded is $7,200.